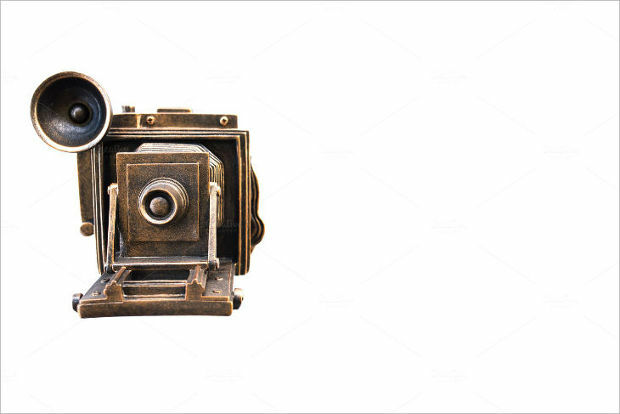 Over the years, there have been significant changes in the design and look of cameras. 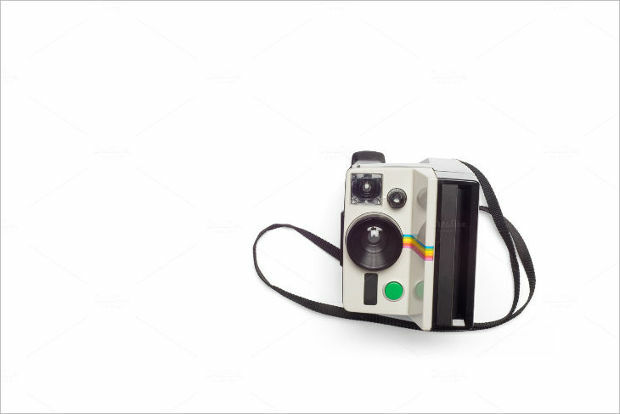 The old school cameras are mostly analog and operated manually and some are even used to produce monochrome photos. 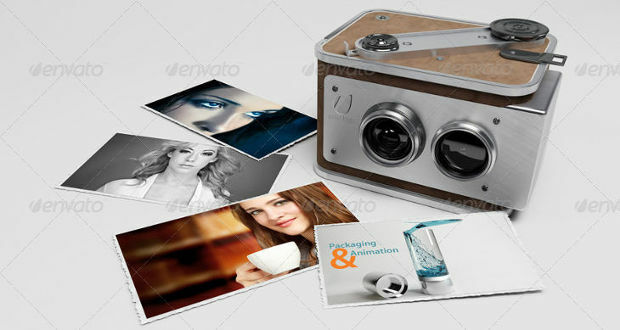 You need not go for old design camera mockups as they will not give you what you want in your design. 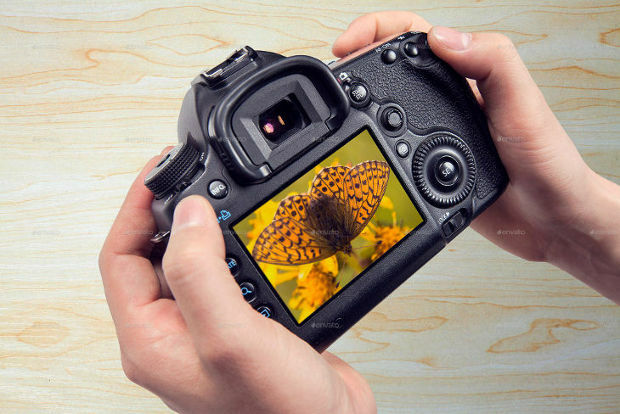 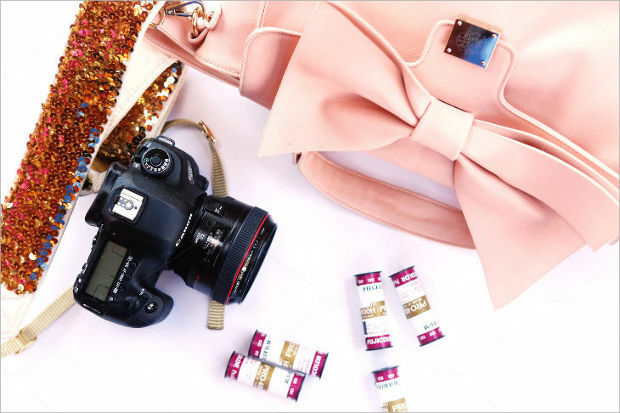 What you need is modern digital cameras offered in the current design trend. 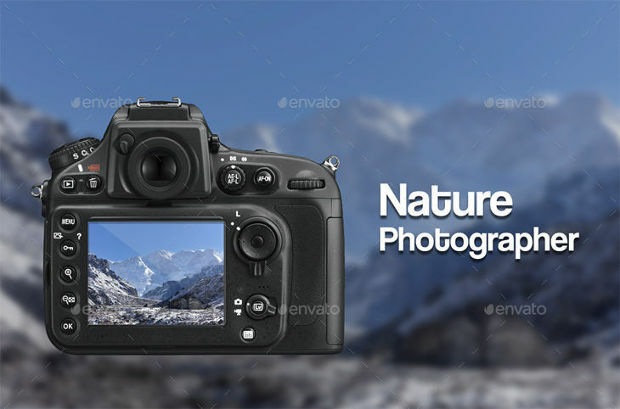 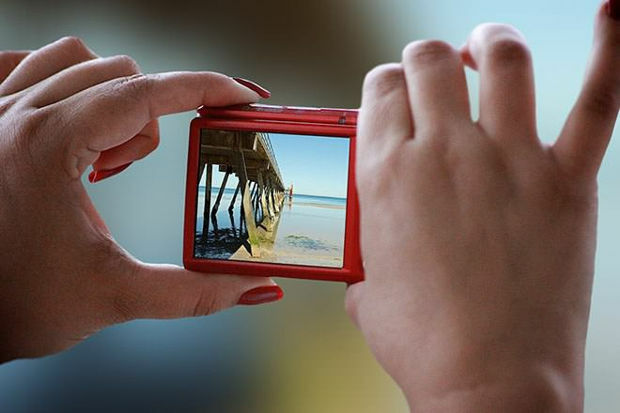 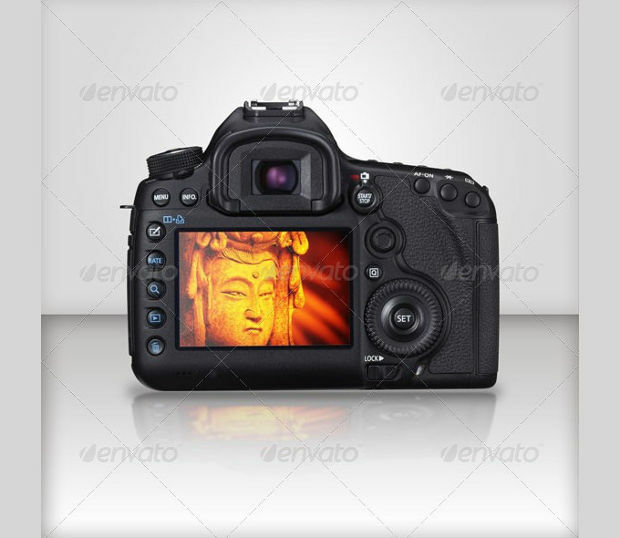 The present day camera vector is made with realistic image of latest digital cameras in the market. 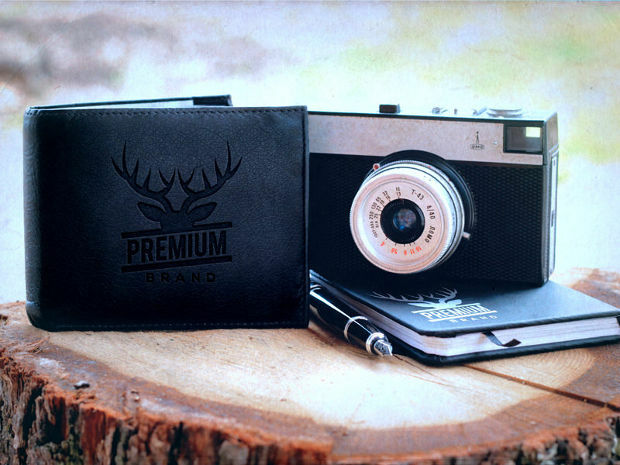 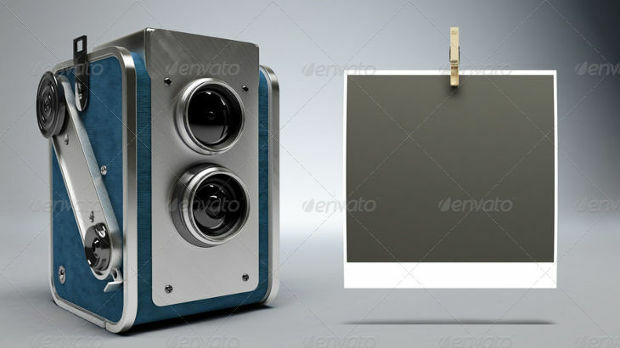 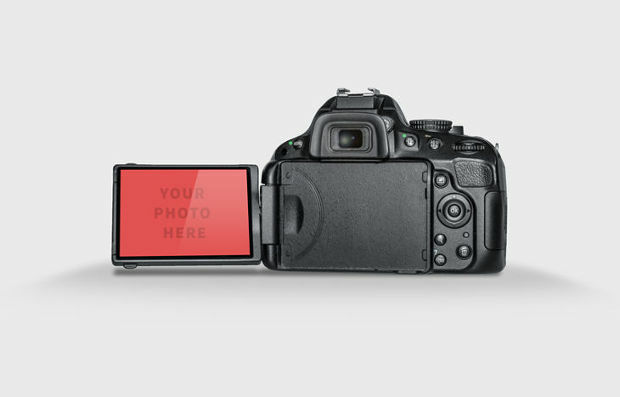 You will get the exact mockup of camera you want to argument your design and make your work perfect. 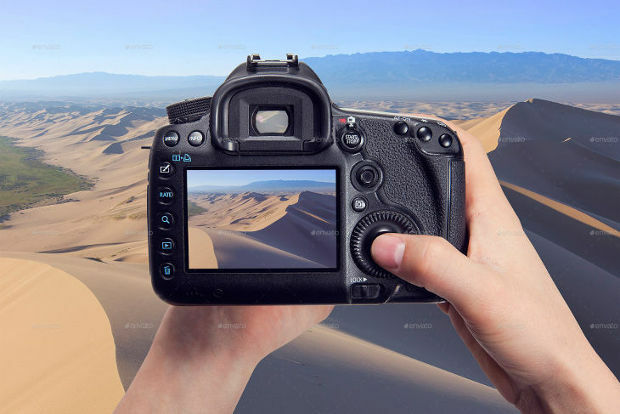 In addition to that, current design trends equally come in variety of camera types and designs. 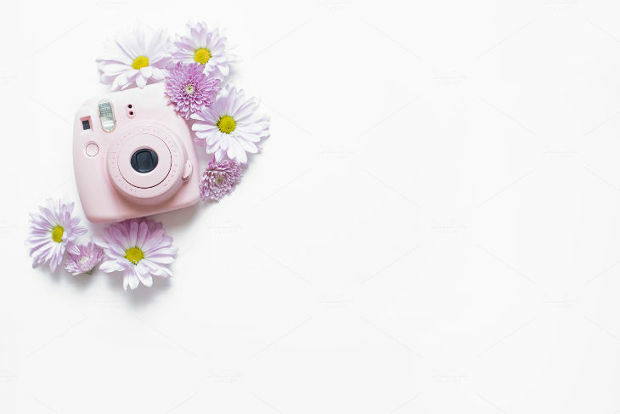 That means you will not lack option for your work. 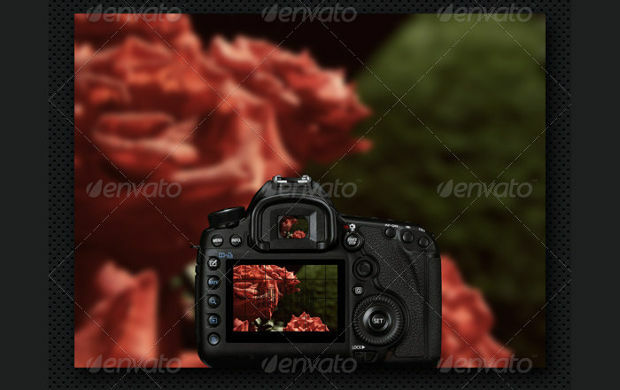 Many types of Camera Mockups are online today and you can select the one that will suit your work perfectly. 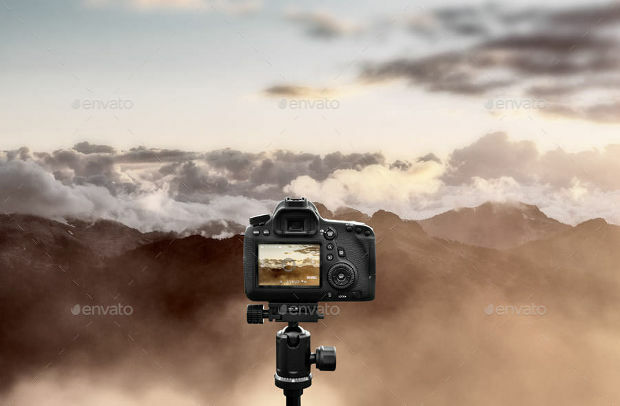 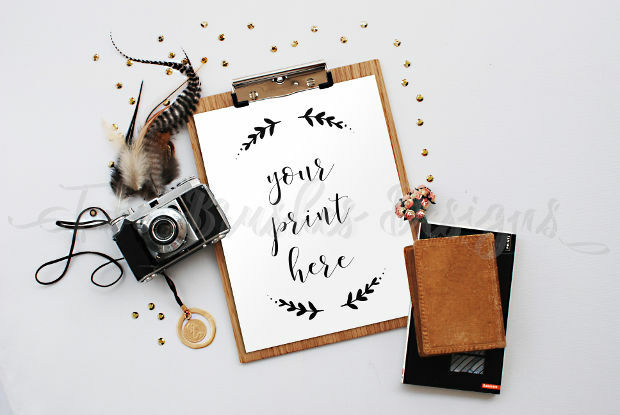 Some of the types are: Free photorealistic camera psd mockup, DSLR camera mock-up PSD, and Fuji firm camera close-up mockup and lots more. 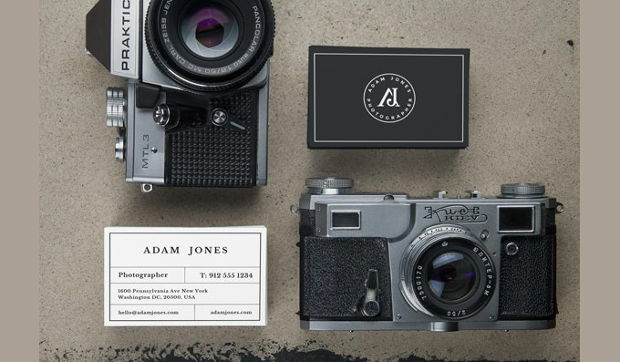 You can represent design in modern way with modern Camera Mockups. 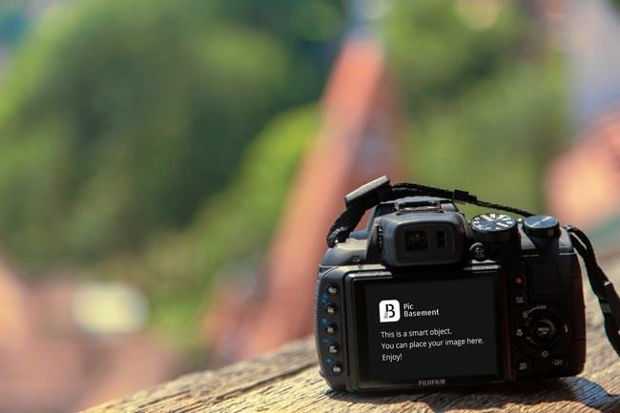 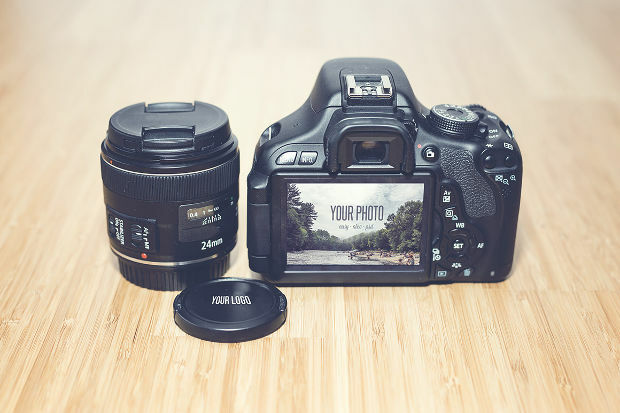 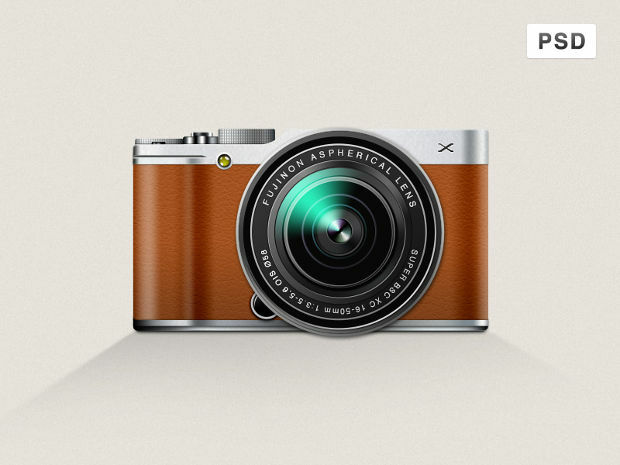 The DSLR camera mock-up will work well for your blog design site. 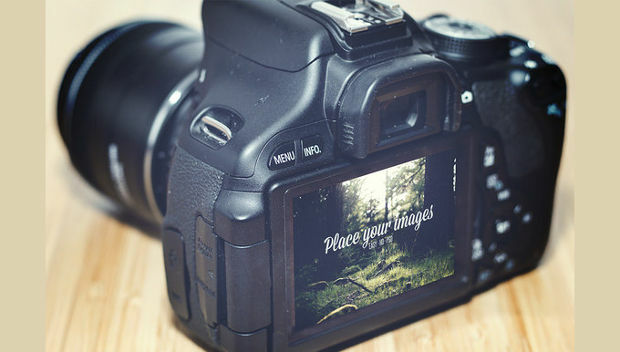 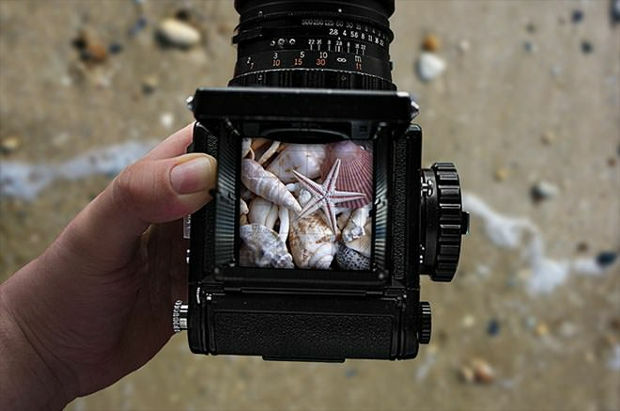 Your design will be nice with photorealistic camera mock-up.